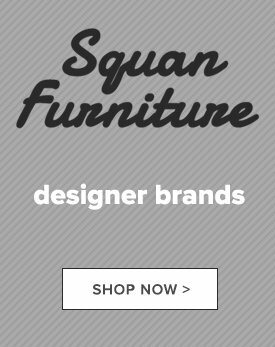 At Squan Furniture, we understand the importance of sleep. In fact, we strive to provide a collection of high quality mattresses that will help each of our customers achieve the best sleep of their life. 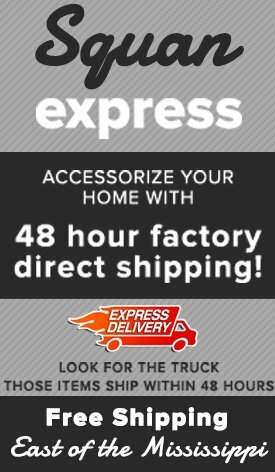 Whether you prefer a plush innerspring mattress or a firm memory foam mattress, you can count on our home furniture and mattress store to provide a fantastic selection of brand name options you are sure to love. Find out more about the diverse mattress options we offer and how they can help you sleep better. Memory foam mattresses have been rising in popularity through the years due to their dependable support and superior body-contouring capabilities. Memory foam mattresses literally mold to your body, which helps to promote proper spinal alignment and relieve pressure from key points such as your hips and shoulders. These mattresses also provide motion absorption, which is an ideal feature for couples. Memory foam mattresses make it possible for you to sleep soundly even if your partner is tossing and turning on the other side of your bed. In addition to standard memory foam mattresses, we also have innovative gel-infused memory foam mattresses for sale. Gel-infused memory foam mattresses have small gel beads mixed throughout, which helps to provide a cooler surface and regulate your temperature while you sleep. Innerspring mattresses remain a classic mainstay in the mattress world due to their affordable price tag and wide range of comfort options. Innerspring mattresses feature a steel spring core surrounded by layers of padding and upholstery. The steel springs offer support, while the layers of upholstery hug your body, offering a soft, cushiony surface. We have pillow top and Euro top innerspring mattresses for sale, both of which will deliver cloudlike comfort. With a hybrid mattress, you get to enjoy the best of both worlds. Combining both memory foam and innerspring mattress technologies, a hybrid mattress will provide you with the perfect combination of comfort and support. These mattresses feature metal coils topped with a layer of thick foam. Hybrid mattresses are perfect for someone that prefers the feel of an innerspring mattress but desires a surface that offers enhanced body contouring. Ready to start sleeping better? Stop by Squan Furniture today, where you will find all of these great mattress selections, plus so much more! You can shop with us in Toms River, NJ or at any one of our New Jersey furniture and mattress store locations.